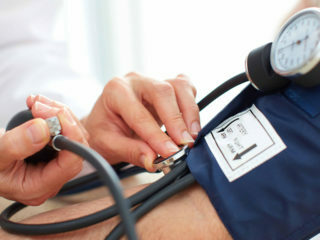 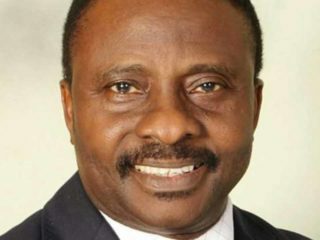 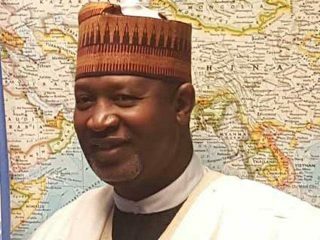 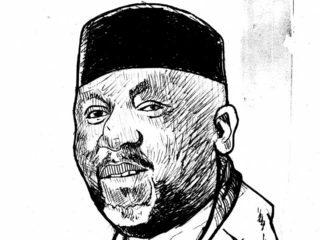 About 3000 persons have benefitted from the ongoing free medical outreach by the House of Representatives member for Ideato North/South constituency in Imo State, Austin Chukwukere. 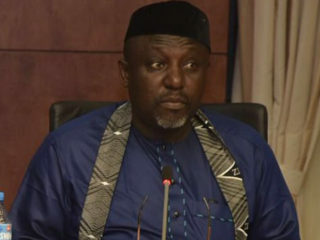 Governor Rochas Okorocha of Imo State has inaugurated a six-man committee to see to the implementation of six new universities, colleges of education and polytechnics. 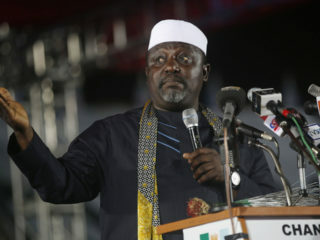 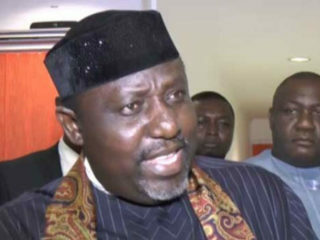 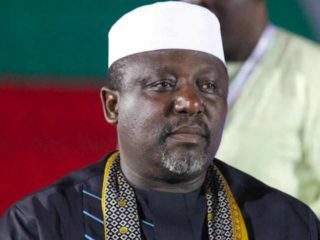 Imo State Governor, Rochas Okorocha, has said that he has the constitutional power to make appointments until he leaves office on May 29, this year. 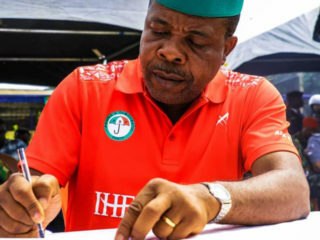 Imo State Governor-elect Emeka Ihedioha has promised to immortalise former House of Representatives member, Bethel Amadi, who died recently. 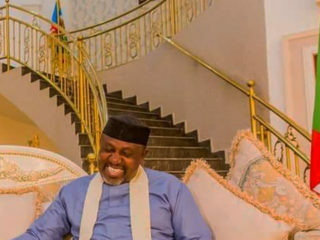 Imo State Governor Rochas Okorocha, has again, restated that his administration never borrowed money from any bank either within or outside the country.